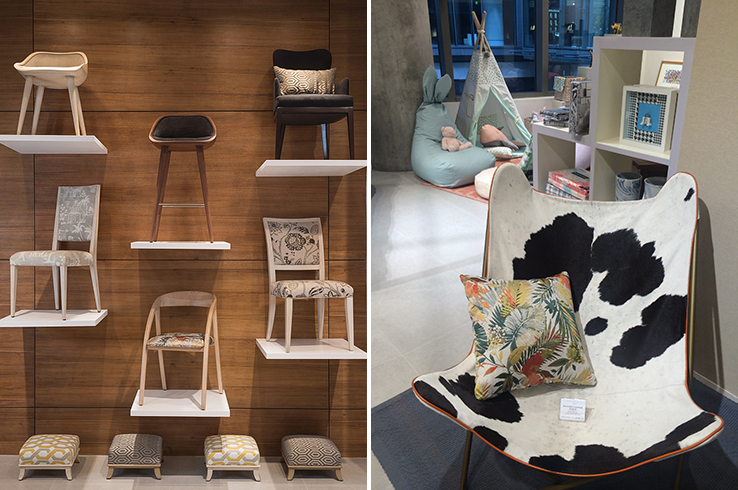 When it comes to design – there is such a wealth of talent in the Philippines. Christmas season is officially in full swing here, with various shopping bazaars and pop-ups sprouting up all over the city, featuring the local wares of entrepreneurs. Though I love visiting these places for one-of-a kind items, it has always been my wish for a one-stop-shop that was easily accessible all year round for stylish, locally-made items with a global aesthetic. 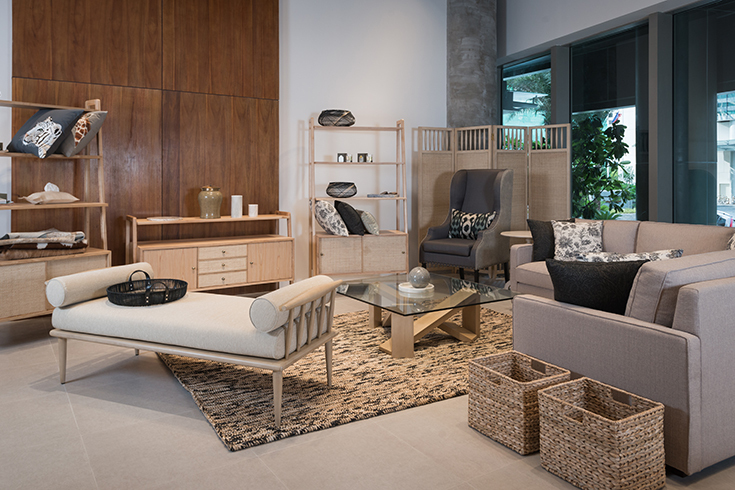 It seems like my wish came true in the form of Philux Home, the well-appointed lifestyle showroom that offers the eponymously-named 35-year-old furniture line started by Max and Zelda Kienle as well as Philippine-made home accessory brands that share the company’s values, curated by their equally talented daughters, Stephanie and Jessica. 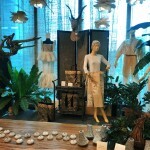 Here’s an article on Philux Home I wrote for the website Taste.Company here in for its opening at Shangri-La at The Fort. 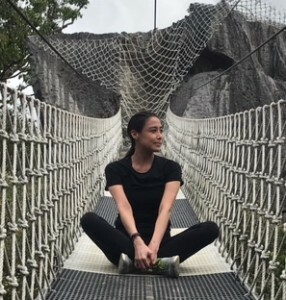 Now I’d like to share with you my interview with the ever-stylish and brilliant gypsetter Stephanie Kienle-Gonzalez, who is in charge of Philux Home’s operations, sales, marketing and business development. 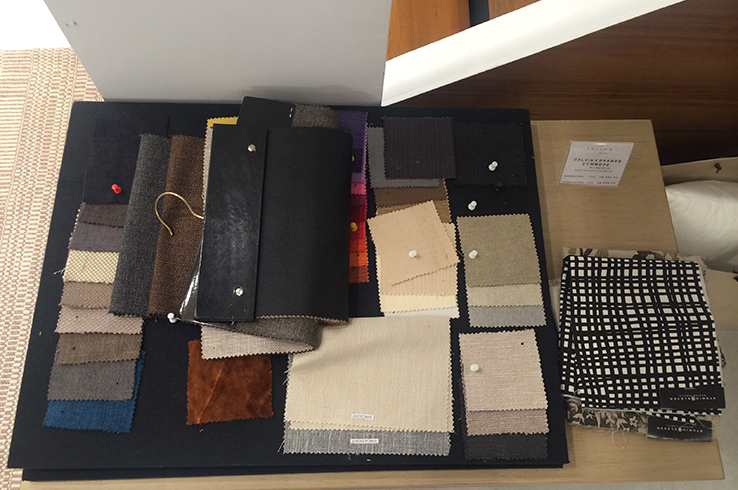 Jessica Kienle-Maxwell is its head designer and responsible for its beautiful showroom merchandising. You might remember Stephanie from our feature last year as one of our Stylish Travelers here. Aside from recently moving their Philux showroom in Power Plant Mall to a new location this November, Philux Home has also released its latest Holiday Collections. Gift someone you know who loves entertaining at home with Philux’s elegant butler trays or wooden sashimi plates or even Philux Home’s woven placemat set. 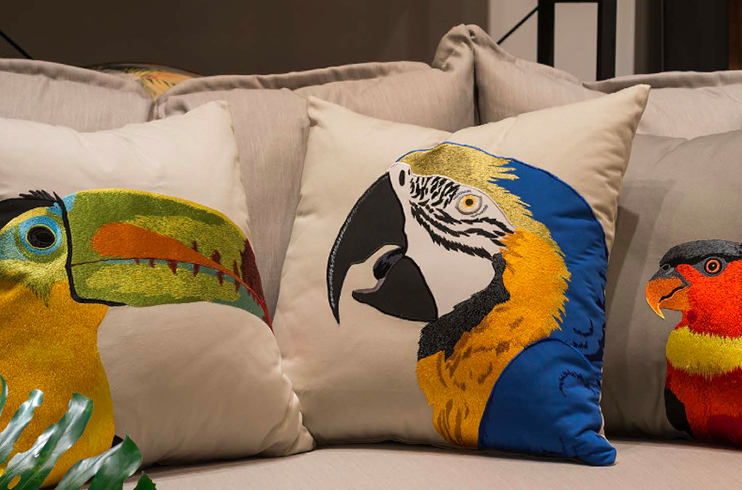 I adore their tropical bird embroidered pillows to liven up a room and for little gypsetters, the adorable Bunny Lounger. See the full catalog here. 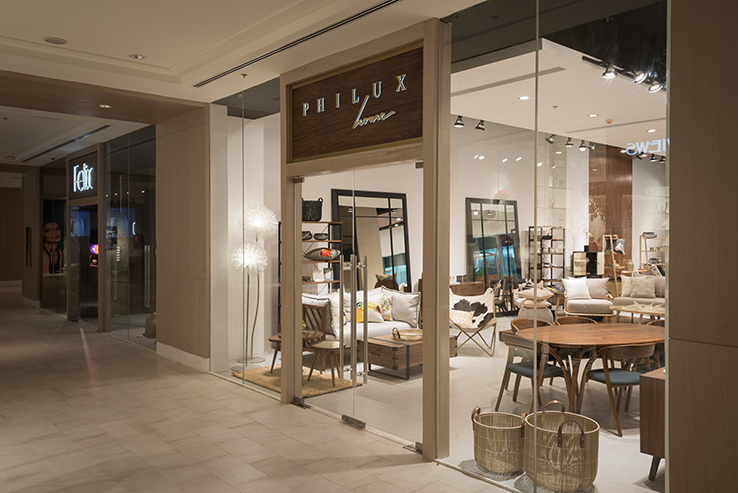 TGN: How has the Philippine market reacted to Philux Home since its opening? Stephanie: We are grateful for the support and feedback we have received after opening Philux Home. We are delighted to hear that people feel the warmth of the space and are also happy to find another destination to find curated Filipino products that fit today’s lifestyle. 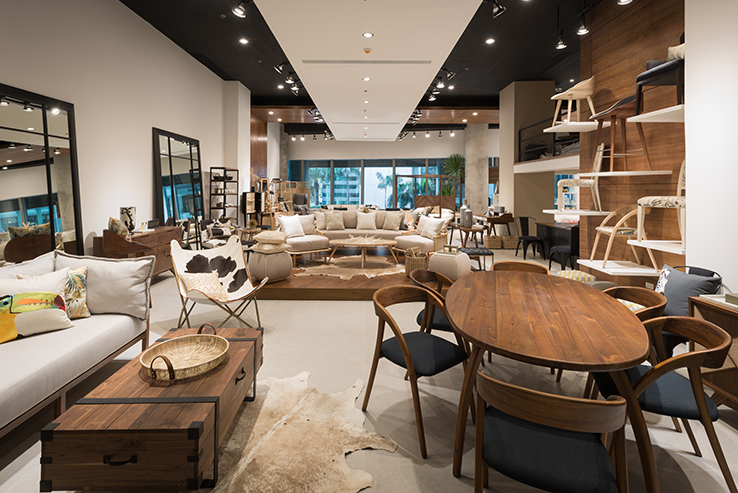 TGN: What sets Philux Home apart from other furniture and home accessories brands? Stephanie: I would like to say our price points. While we offer quality products, we also want to be an approachable brand. We have decided to keep our pricing competitive as we want more people to afford our pieces. We have introduced different types of wood so that our price points go from entry-level solid wood to premium solid wood. We want to be an inclusive, not an exclusive brand, that is luxury within reach. TGN: Who is your ideal customer? Stephanie: Someone with a keen sense of style that appreciates the best Filipino products. TGN: How do you choose which artisans to work with Philux Home? 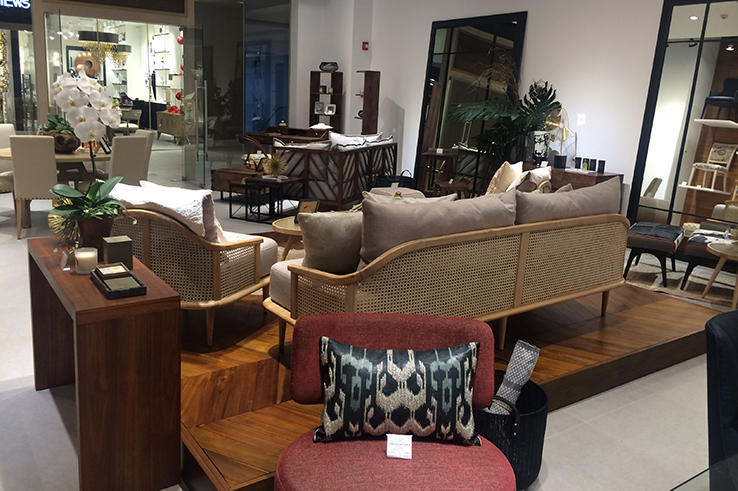 Stephanie: We went by aesthetic initially as we wanted to find pieces that are made of traditional materials yet contemporary in feel – beaded pillows in muted neutrals, romblon marble in geometric shapes, etc. We sourced from Baguio to Mindanao and but have selected consignors carefully as we prefer to have fewer but better quality pieces. We have also chosen our partners based on the social impact they have and have opted for the ones that support smaller livelihood projects. TGN: Do you give them direction in regards to design for Philux Home in any way? How so? Stephanie: We usually try to source pieces that would be exclusive for us. 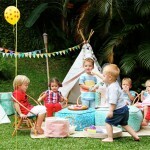 In the case of Pottly n Tubby, our kiddie teepees are all made from organic fabric that we have chosen and curated, so they are exclusive to Philux Home. TGN: How does each of your personal style influence your aesthetic for the new venture? Stephanie: We definitely see a lot of our personal style in Philux Home. 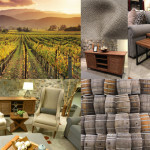 We want things natural and elegant, cozy and contemporary. Nothing contrived. We would like it to be an extension of our home. 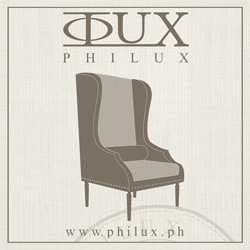 We also hope to add new furniture collections every year, as we do with the rest of the Philux stores, as we want things to evolve as we do. TGN: What is your most favorite piece in the store? Stephanie: I love the Embla chair. It’s the sexiest dining chair I know! It’s got great legs and simple yet sophisticated curves. TGN: I noticed your daughter Andrea was enjoying Little Philux during your launch! Was she the inspiration for this line for little ones? 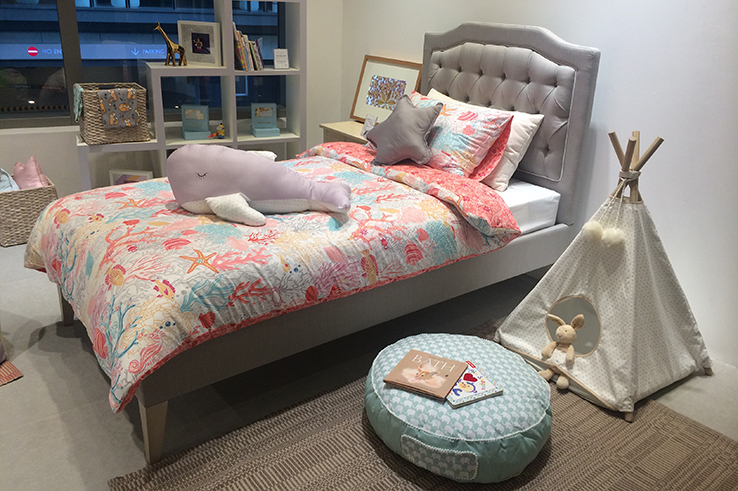 Stephanie: Oh yes, having a child does make you inspired to do more kiddie-inspired things in design! However, we were told of the lack of kids’ furniture in the market and that’s when Jess and I decided on introducing Little Philux designs. We have also chosen water based color finishes to make it as toxin free as possible for our tots. TGN: Does travel influence you at all when thinking of designs? Stephanie: Very much. Jess was inspired by California when designing our collection last year; lately I have been inspired by my trips to Africa.